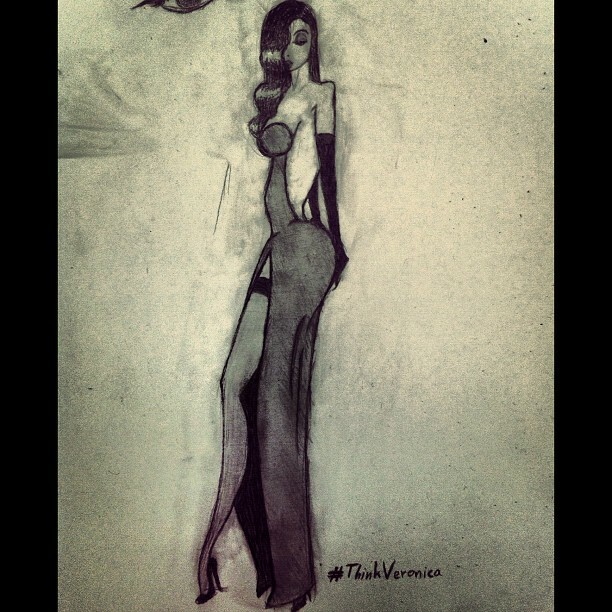 Rebel Visionaire: #ThinkVeronica. The Collection. 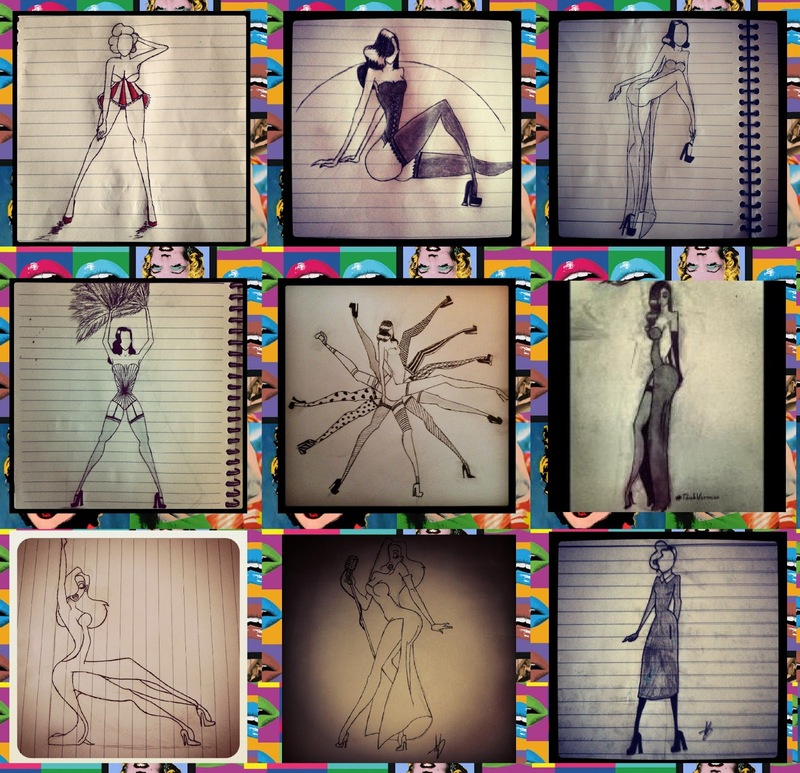 So I thought I'd gather some of my #ThinkVeronica sketches and post them here so you can enjoy them all together! Most of them I 've done during the lesson so you can see the lines from the notebooks. 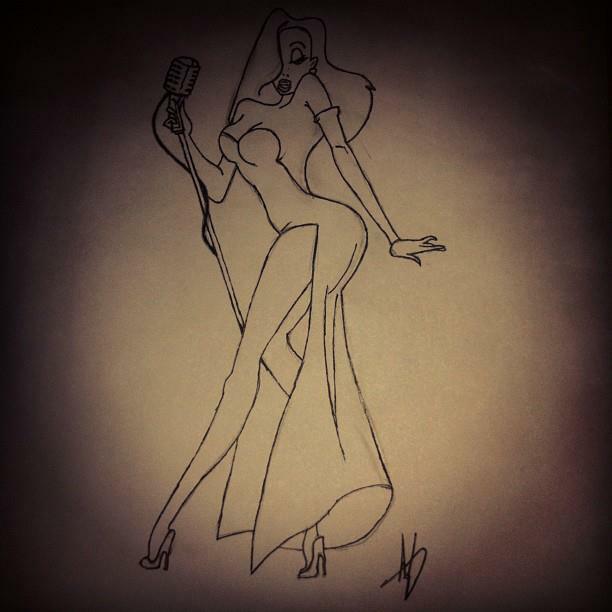 They are all inspired by divas of the past century such as Veronica Lake, Marilyn Monroe and Jessica Rabbit. You can see them from up close below! Feel free to comment and share your thoughts with me!